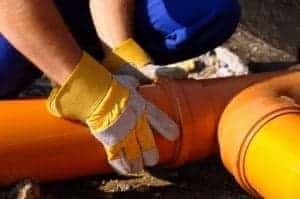 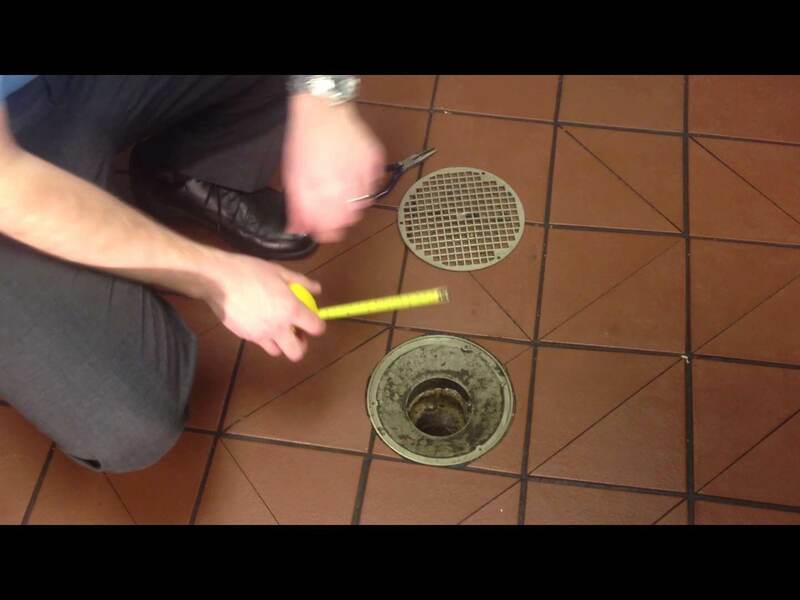 BEST PRICE and Service for Sewer Relining in NJ Pipe Lining Contractors NJ SAME DAY FREE ESTIMATE Call Now 201-645-0888 Sewer pipe lining is a relatively common trenchless sewer repair technique. 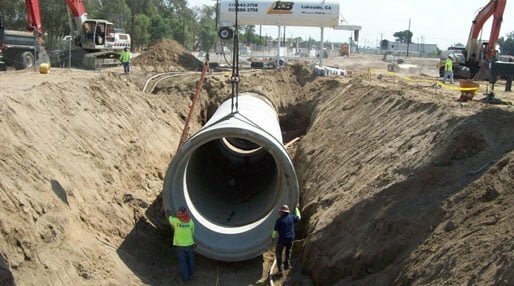 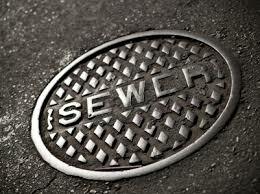 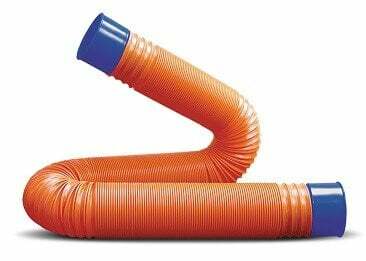 WE DO IT FASTER & BETTER than most NJ pipe lining contractors. 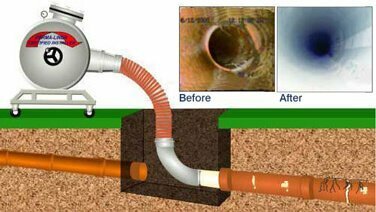 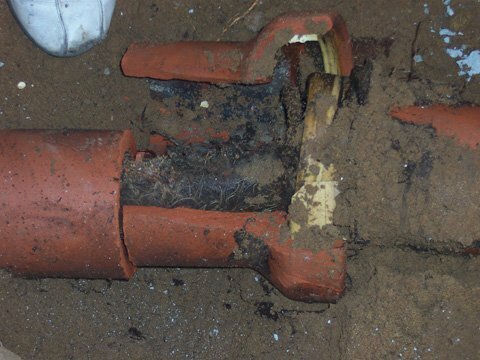 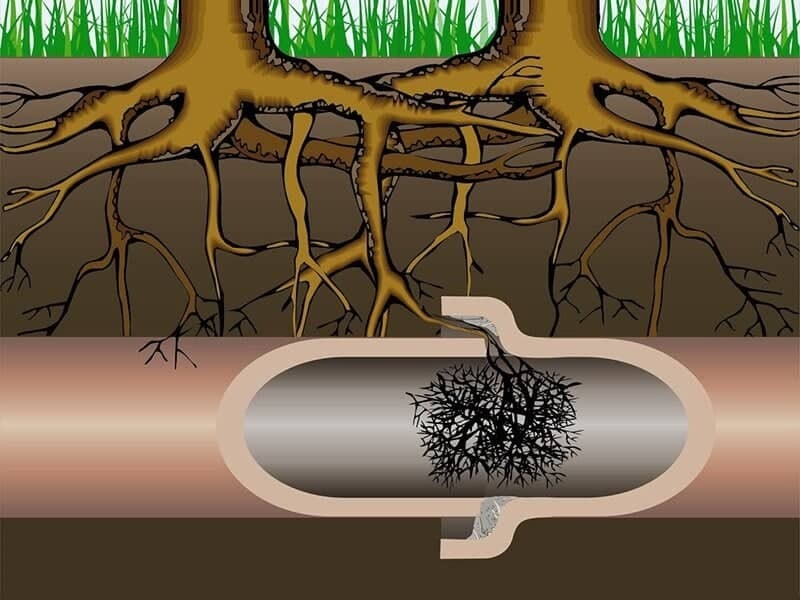 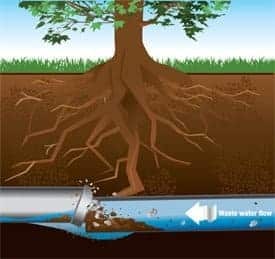 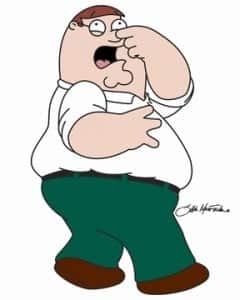 This relatively simple process is highly effective for fixing sections of broken sewer pipe that aren’t completely destroyed, and still maintain some structural integrity despite cracks or holes.